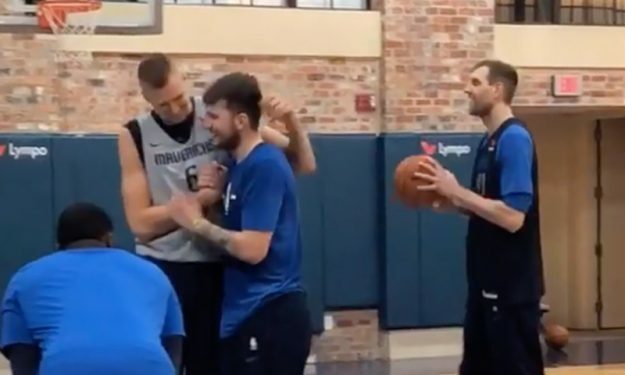 Kristaps Porzingis has been introduced as a Maverick and he is looking forward to playing with Luka Doncic. Porzingis is four years older the Doncic and has played in Spain with Sevilla (2011-2015) while the latter was a part of Real Madrid since 2012. Here’s the full press conference of Porzingis’ introduction by the Mavericks.